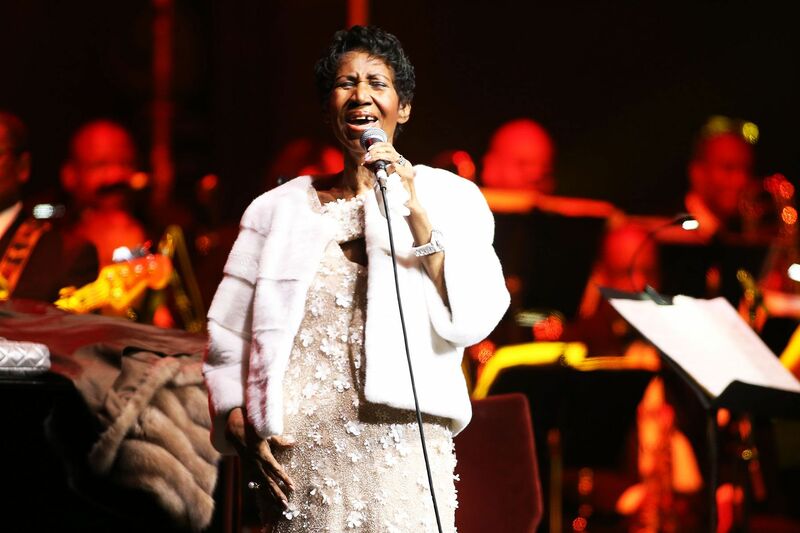 Aretha Franklin died without a will, according to legal documents filed in a Michigan court following the Queen of Soul’s death at the age of 76. The Detroit Free Press reports that Franklin’s four sons filed a document in the Oakland County Probate Court listing themselves as interested parties in the singer’s estate. The document acknowledged that Franklin died without a formal will; under Michigan law, her estate will be divided equally among her four descendants. “The decedent [Franklin] died intestate and after exercising reasonable diligence, I am unaware of any unrevoked testamentary instrument relating to property located in this state as defined,” the document stated. Because there is no will, the value of Franklin’s estate – estimated to worth $80 million, People reported – will become public, and could result in a lengthy legal battle involving extended family members; Franklin’s niece, Sabrina Owens, already requested that she be appointed representative of the estate. Wilson cited the Ike Turner estate as an example of the fallout of an artist dying without a will: Nearly 11 years after that musician’s death, his estate is still in litigation among family members. More recently, Prince’s extended family squabbled over his estate before a court named his sister and five half-siblings as heirs. Despite the court’s ruling, the Washington Post reported in April that the state of Prince’s estate was “a mess,” noting that one of the half-siblings hadn’t even spoken to Prince in over 15 years.